To speak French is to sound like a sophisticated European tycoon. Many people are dying to learn how to speak the language yet face several difficulties along the way. This may have something to do with the budget since one person has to pay for instructors if this is done in a school. If this is only a home based study, then there will still be expenses since one needs to buy VCDs and tapes to show actual enunciation and word formation, including verb conjugation. Sometimes, trying to learn how to speak French can be taxing and many people who attempted simply quit. Some people also just got tired of it. Learning the language is not really that difficult now as far as resources are concerned. What really matters is discipline and dedication. The Internet is practically a goldmine of information and this should be exploited. 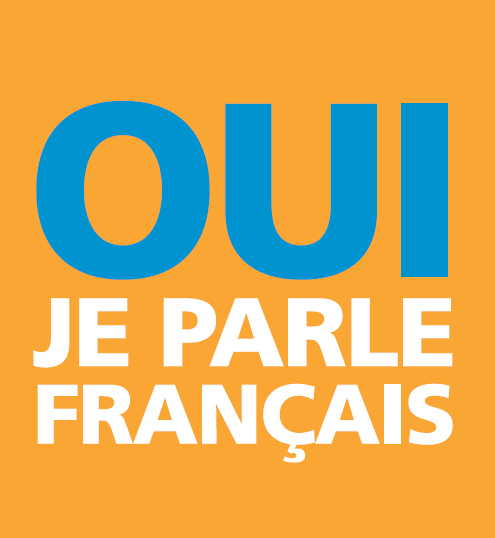 There are many online sites that offer free tutorials and evaluations on French proficiency. To speak French, one may use a French podcasts. These are audio files that teach people how to speak French. This can be downloaded on iPods through iTunes but they certainly have fees associated with them. The second tip is to be sincere in the learning process. Many people make the big mistake of quitting early because language classes can become pretty boring. Normally, what is taught in classrooms and even audio files are very technical in approach. This means not much fun can be expected and yet one has to practice patience to be able to reach the desired goal of learning the language. Learning how to speak French may also be efficient by reading blog sites that specialize on French vocabulary. On technique that most people use is not through the use of blog sites but actual websites that offer several languages in translation. Accordingly, what these people do is to click on that part of the website that changes the language and then they figure out what word used to be on a link or tab. This is how they identify what they know and this is also one way how they enrich their vocabulary. Another tip is to simply watch French films. Ideally, this should be done without title. The student should learn the methodology of learning in which the mind is totally blank. This approach is similar to kids who do not really comprehend what is being verbalized. As they grow older, they simply realize the meaning of these words. This is the same with learning French. One cannot simply grasp every vocabulary because of information overload. So it is better to learn the language the natural way just like babies do. The last tip to learn how to speak French is through the usage of flash cards. Sound elementary? True. However, flashcards are very fun to use. If you have a partner, this can be used as a game so there is a challenge. It will like result then to a fun experience for both the participants.